New Haven has obtained a $20 million federal grant for New Haven’s Downtown Crossing and it will be used to transform the old Route 34 highway into a walkable area with mixed-use development. 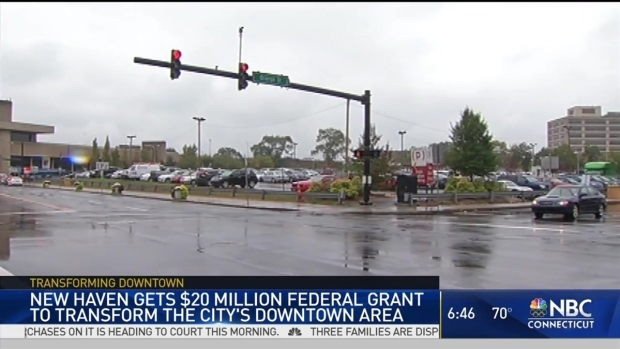 The grant will be used to reconnect New Haven’s downtown, medical district, Hill neighborhood and Union Station transit hub and open up 10 acres for new development. It will also help make way for around $400 million in private investment at the former Coliseum site, including 1 million square feet of mixed use and mixed-income development, according to a news release from local Congress members. The city previous obtained a $16 million TIGER award that helped with the first phase of Downtown Crossing, the development of 100 College Street. 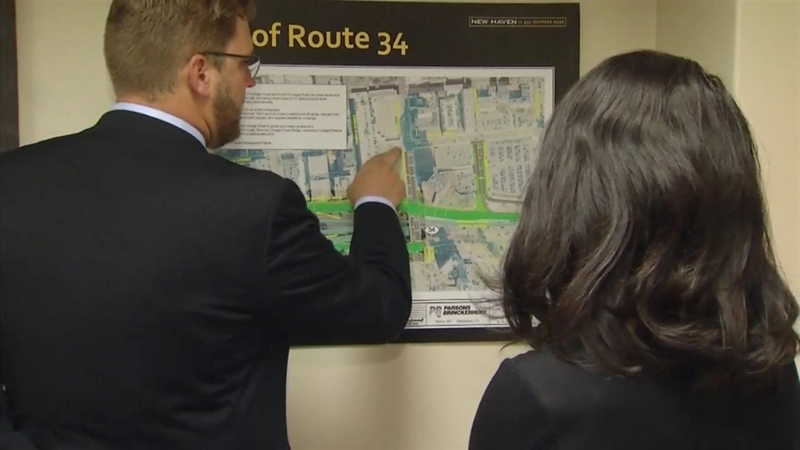 “Ongoing efforts to bridge an unnatural, untenable gap in New Haven – the Route 34 Connector – will be advanced mightily by this federal TIGER grant. On behalf of everyone in New Haven, I thank the federal delegation for bringing these substantial resources to bear. Downtown Crossing will reunify the Hill neighborhood, the flourishing medical complex, and Union Station with downtown New Haven and Yale’s main campus, which will knit New Haven back together and help build a greater sense of community,” Mayor Toni Harp said in a statement. Senator Richard Blumenthal called the federal funds “a game-changer” for New Haven. “For too long, New Haven has endured a misguided, man-made highway to nowhere that has isolated neighborhoods and stifled development. With this grant-- the second TIGER grant for Downtown Crossing-- New Haven can continue to show what is possible when a city takes bold steps to transform its economic future,” Blumenthal said in a statement. Senator Chris Murphy said completion of the Downtown Crossing project will transform New Haven and take a practically inaccessible highway entrance and make it an easy-to-access, pedestrian and bike-friendly hub. “Families and students want a walkable city, and there’s no doubt that this $20 million grant will bring us leaps and bounds closer towards making that a reality,” Murphy said in a statement. U.S. Rep. Rosa DeLauro said the improvements will enable New Haven to reconnect downtown with the outlying neighborhoods and the train station. “With this funding, New Haven can more fully implement its economic development strategy and ensure that the local business community can flourish‎," DeLauro said in a statement.